Our school motto, like many others, speaks to preparing our students for the future, but what does that really mean and are we doing what we need to in order to deliver on that promise? These questions were at the forefront of our minds when we decided that, in order to get our kids ready to compete in a digital world, we would need to move to a 1:1 environment. In an Industrial Age classroom, education came down to the 3 R’s: reading, ‘riting, and ‘rithmetic. Those plus the ability to listen and follow directions meant you had what you needed to operate in a factory assembly line, where the vast majority of jobs were located. A (frankly terrifying) report from McKinsey Global Institute estimates that between 400-800 million (yes million) current jobs will be automated by 2030 – just 12 years from now. The job market is changing: factory jobs are being automated and today’s jobs require new skills. So how do we prepare our students to meet the demands of future jobs? We start by adding the 4 C’s of 21st century education: collaboration, critical thinking, creation, and communication. Adding these elements to a classroom in ways that benefit our students means giving up the dictatorship. You know what I am talking about. It’s hard. We like control. We, the same people who are addicted to the school supply aisles, like neat and orderly. We’re wired that way. 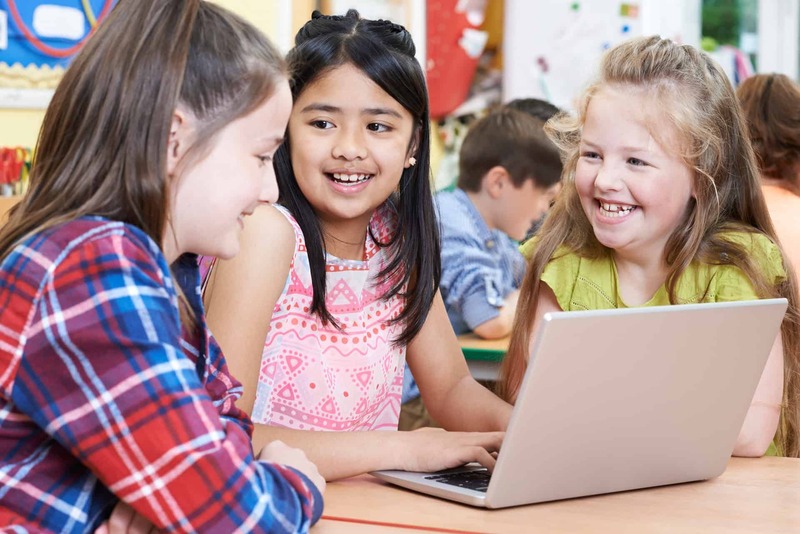 It’s important to recognize that embracing new technology that allows students to customize their skills practice doesn’t mean that teaching takes a back seat. On the contrary, using new applications can actually help you enhance your instruction by giving you more options for materials and real-time data that can highlight the learning needs of the students in your class. Thankfully, a few adjustments can ease you into the modern area of education, if you aren’t there already. Using technology in the classroom should be seamless, first and foremost, with the focus being on the standards you are trying to meet. Hutchison & Woodward’s (2014) TIP cycle can really help walk you through the thought processes needed to make educational decisions with regard to your Technology Integration Plan (TIP). Access more information here. There are a number of free tools that can give your curriculum a jolt and personalize experiences for students. As our district’s technology integrationist, I spend a large part of my time vetting resources for our teachers and students. Using these tools will allow students to engage with standards-aligned content while building 21st century skills in each of these seven golden areas (the 3 R’s and 4 C’s). 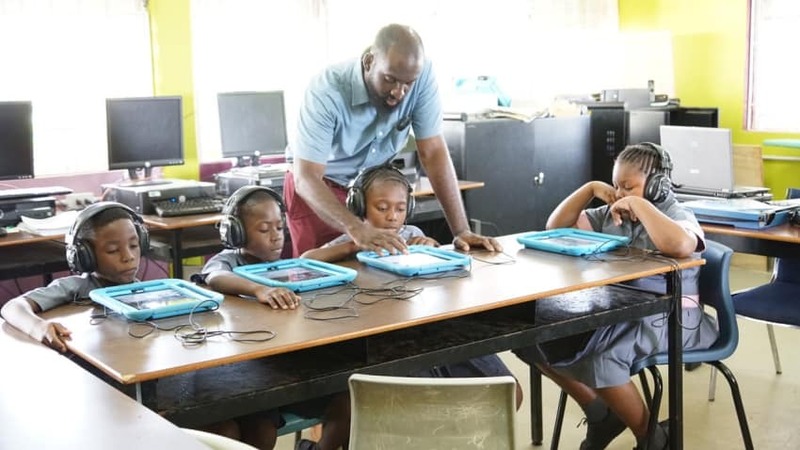 In this post, I’ll share technology to enhance teaching of the 3 R’s. Be sure to watch for my next post where I’ll tackle tools to support the 4 C’s. 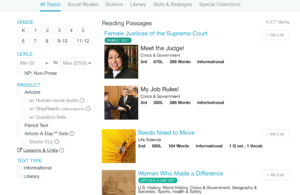 ReadTheory – Personalized reading skills practice based on completion of an initial placement test. This tool allows teachers to track progress and also assign leveled stories to students. We use this website to provide differentiated texts for each student. 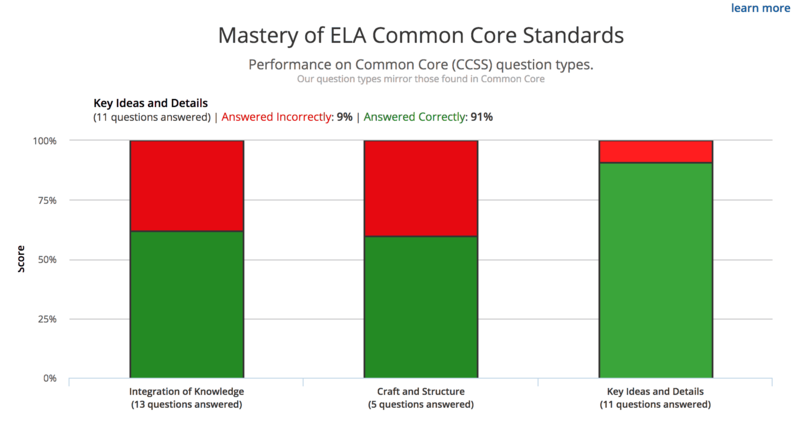 The questions that accompany each passage are aligned to Common Core standards and are tracked for the teacher. There are a variety of reports available in the teacher view, providing educators with a robust analysis of performance. We have begun using this program in middle school to provide enrichment, during a period of the day we call “Strategies,” where students work both independently and in small groups to enhance their reading skills. It has also added an option for teachers who use Daily 5 within their classrooms as another “Read to Self” option. 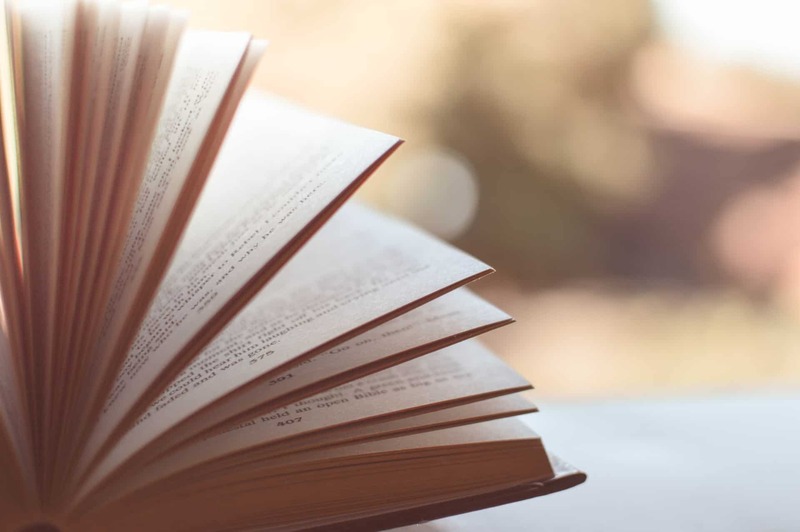 ReadWorks – Features non-fiction and literary articles, paired texts, multilevel passages, robust comprehension sets, audio support, and more. 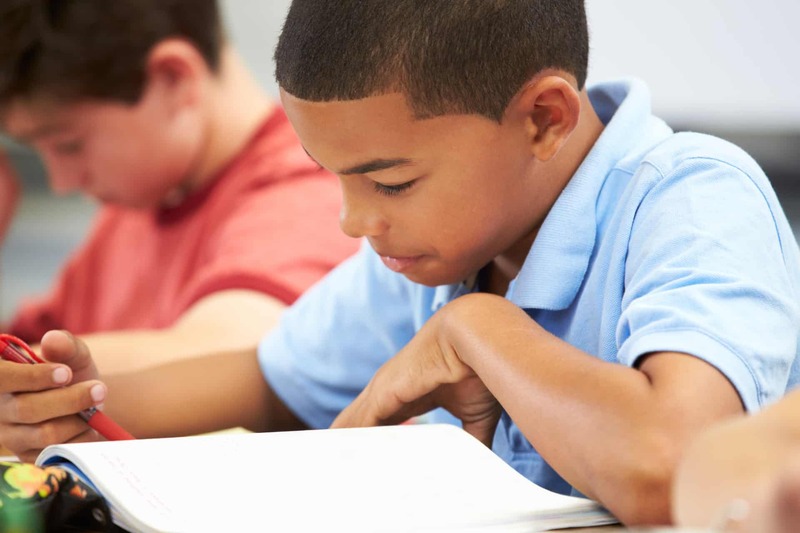 While it’s important not to assign texts only at a student’s reading level, teachers can use their professional judgment to assign texts at or below a student’s tested level to build background knowledge, or assign texts more challen ging than a tested level once a student has background knowledge about the text. For our large number of ELL students, the ability to provide and assess background knowledge is essential. 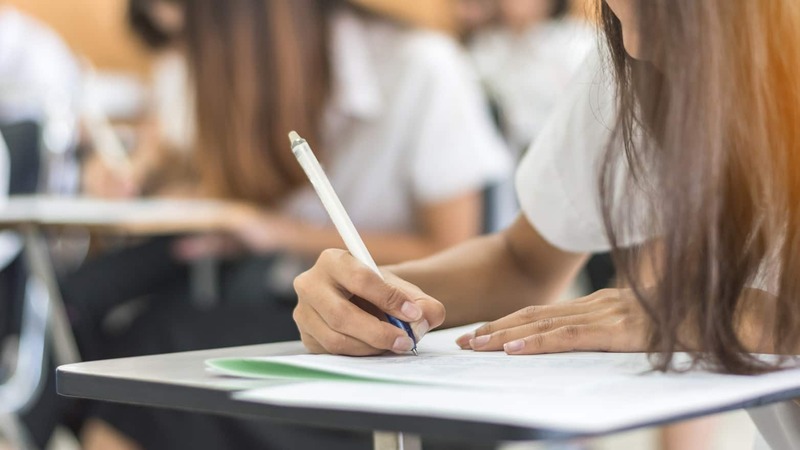 Teachers throughout our district assign passages tied to specific standards that have been deemed “power standards,” those standards considered most essential to the grade level. It has also been a place to locate passages tied to special events like holidays or other noteworthy occasions. 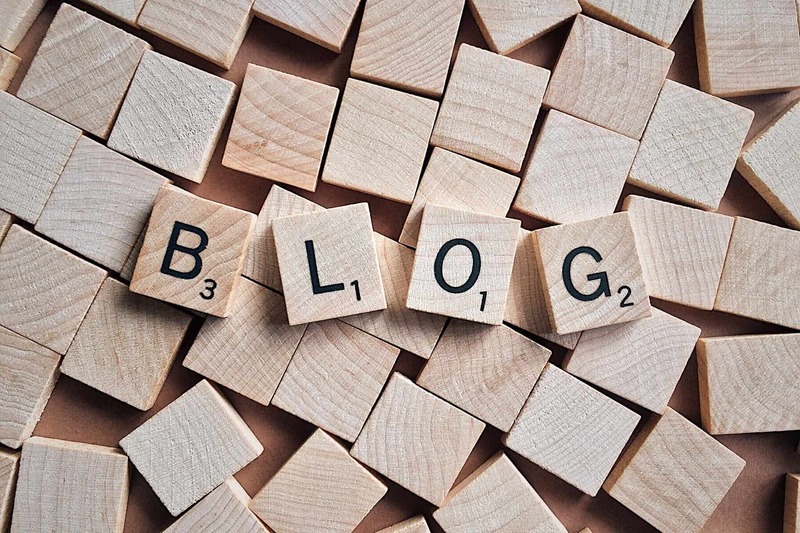 Finding quality, leveled content for these topics can sometimes prove a challenge. ReadWorks.org works to solve that. Grammarly – A free Chrome extension and web app that provides powerful editing across your platforms. It not only checks spelling but also usage. Adding this as a Chome extension or desktop app allows both teachers and students to screen their content for spelling and usage mistakes. If activated in Chrome, Grammarly will automatically assess any content typed within textboxes and provide suggested corrections. With a tool like Grammarly, conventions awareness extends beyond the English classroom to everyday use throughout a student’s digital presence. No Red Ink – Writing curriculum focused on high-interest topics with exercises that are adapted to learner needs. Diagnostic assessments place kids where they need. Teachers can create new assignments based on skills being taught. 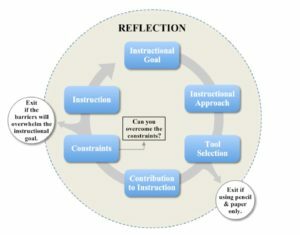 The suggested workflow is to assign the diagnostic test, then move to the adaptive practice, and finish with a summative quiz over the skill. No Red Ink takes care of the assessments, any remediation, and scoring, leaving the teacher to focus on instruction. 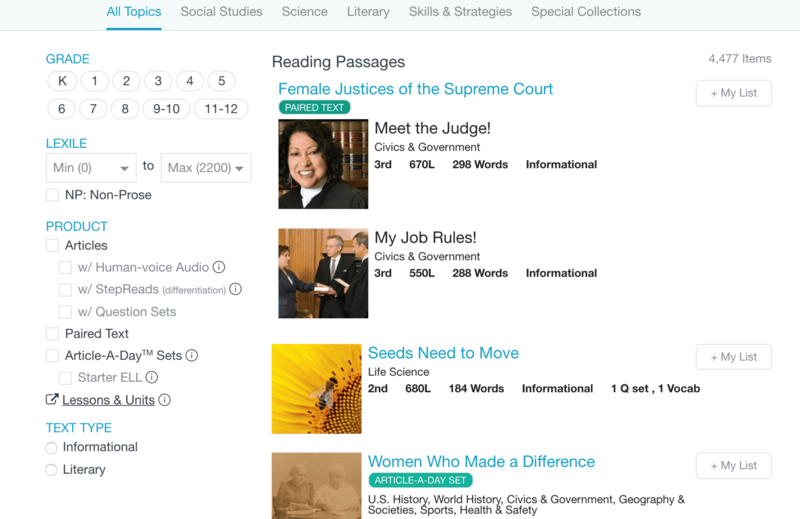 Progress is tracked in real time, allowing teachers to see student scores on individual assignments or by skill. This tool has made its way into our middle and high school English classrooms with much success. 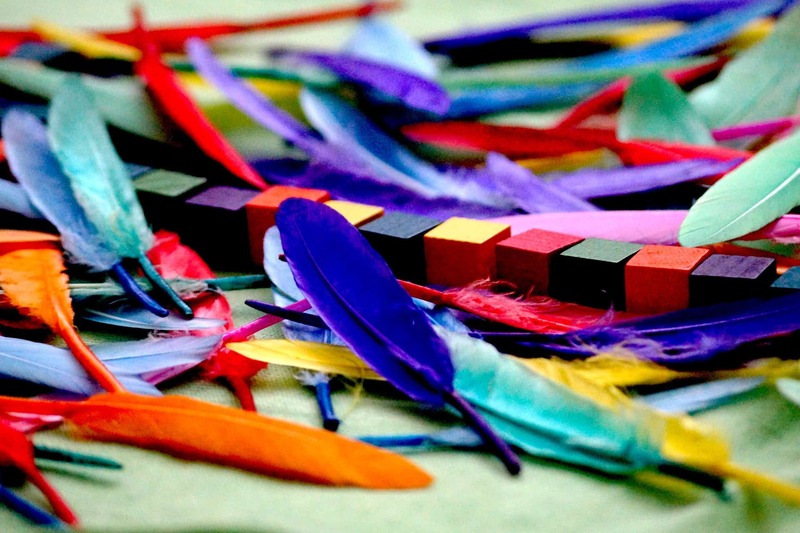 Quill – Free writing, grammar, and usage activities for lower elementary through high school students. Teach whole-group or small-group lessons based on their free lesson plans, prompts, and independent follow-up guidance. This site is especially useful for those new to teaching this content. 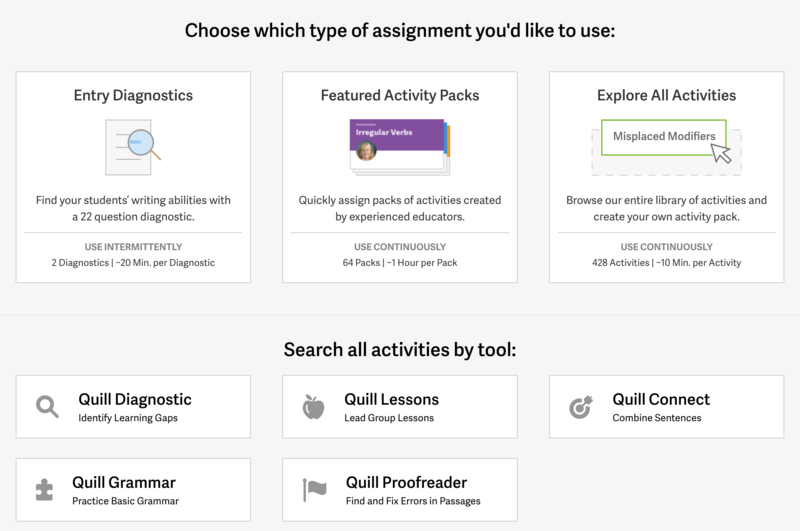 Quill.org provides a solid, scripted curriculum complete with interactive student slides, proofreading practice, and a diagnostic assessment. 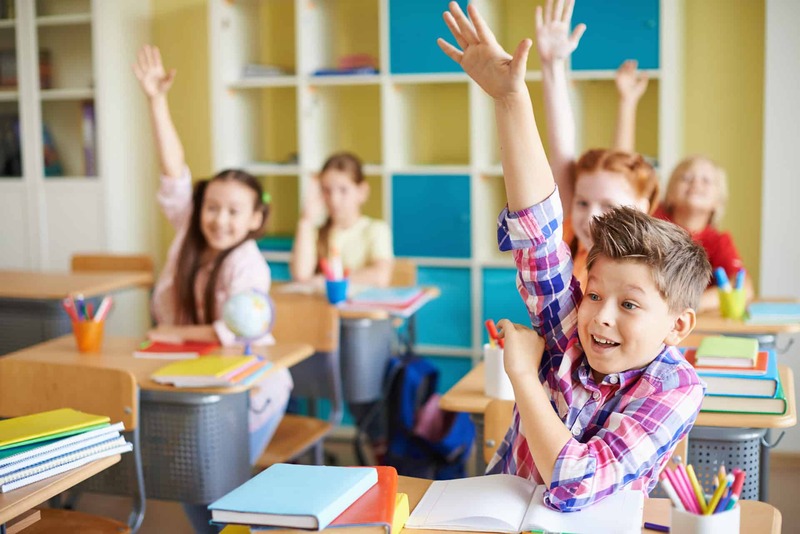 Within a Quill lesson, teachers have the ability to flag students who might be struggling, allowing them to easily know who needs additional instruction. It has been a mainstay in classrooms across our district, providing in-the-moment skill review and assessments for our students. With the ability to sync seamlessly with Google Classroom, it saves G-Suite users the time it takes to create a class. Khan Academy – Available online and as a stand-alone app for iOS or Android. Students can study specific skills or take a placement test for individualized lessons based on their learning needs. Video support and awarded levels keep learners engaged. After being redesigned in recent years, Khan’s platform has gone from strictly guidance videos to a more interactive, game-like resource that provides hints and videos as support instead of the main attraction. 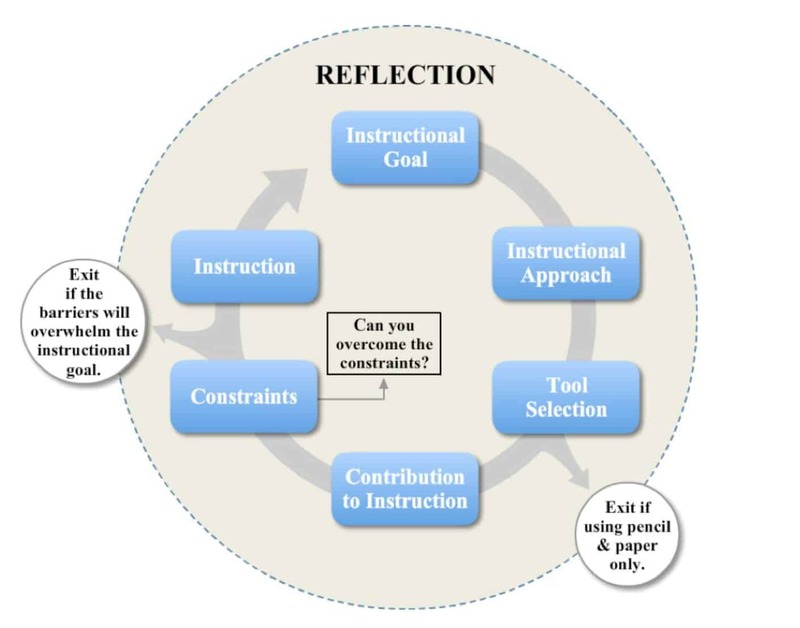 Students in our district use this throughout the elementary, middle, and high school as a way to review concepts, get additional practice, or as differentiated instructional content. 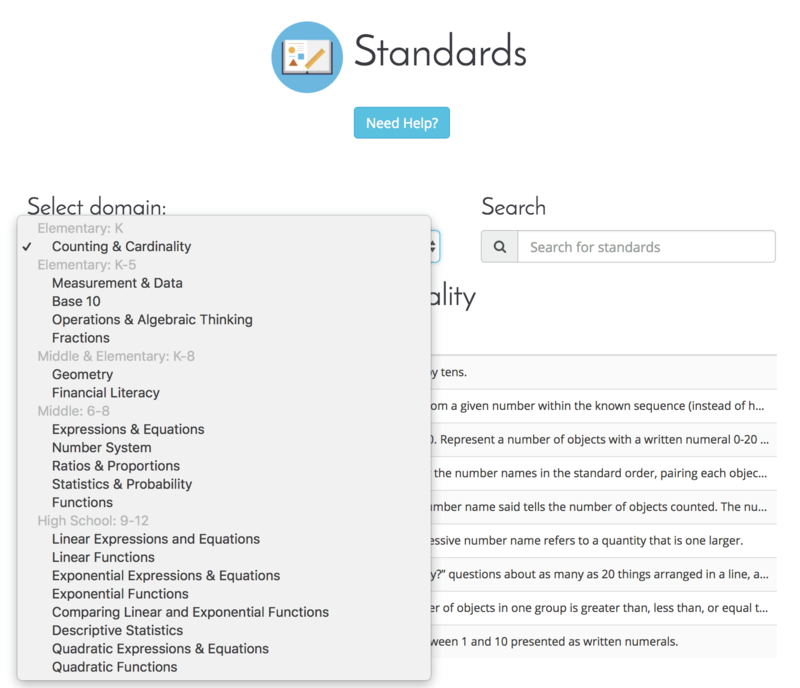 Khan Academy has been used in math centers, especially, as well as a special education tool used to fill gaps in student learning. Speaking from personal experience, the practice questions are easily accessible by name, making it a homework help option as well. Prodigy – Available online at prodigygame.com and as a stand-alone app for iOS or Android. 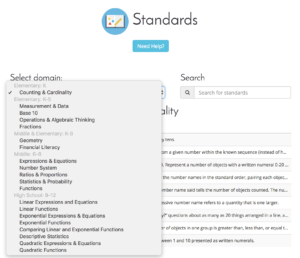 This resource features math topics for grades 1-8. It includes a diagnostic placement test and automatic differentiation. 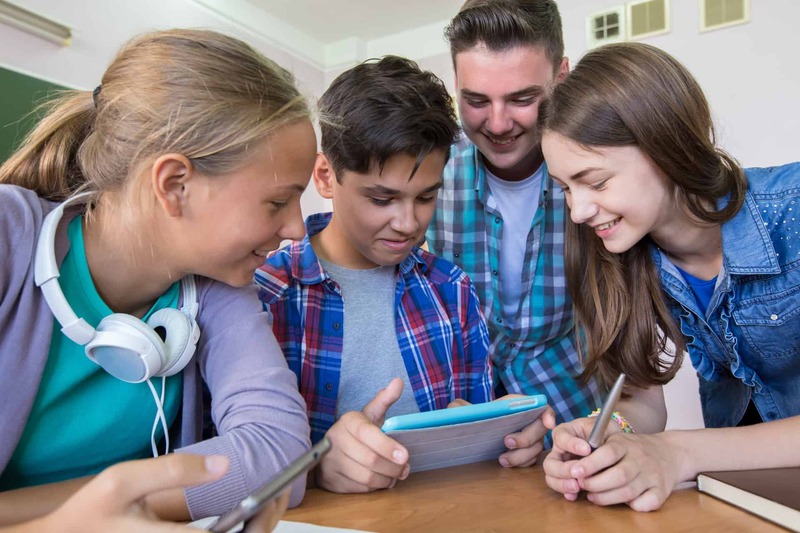 The gamified atmosphere engages students, and real-time reporting to the teacher account allows teachers to make quick adjustments in their instructional plans to address students’ learning needs. The learning is well-masked inside a game setting. Our after-school math enrichment program has found that this resource is one that kids actually ask to play. Front Row – Available online and as a stand-alone app for iOS or Android mobile devices. Math and ELA content (among other subjects) at personalized levels with skills performance reports by standard. Students start by taking a fully adaptive diagnostic assessment. 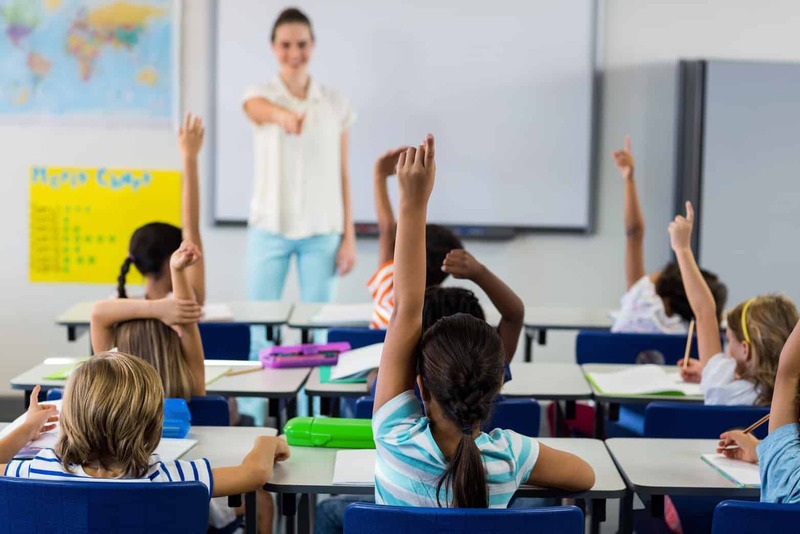 There are roughly 30,000 Common Core-aligned questions and 2,000 videos designed to provide individualized practice to students in grades K-8. Teachers have access to detailed reports by class, student, or standard. 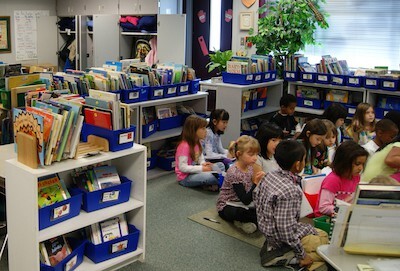 Throughout the district, teachers use Front Row as a way for all students to get individual, differentiated practice while the teacher works with students in small groups. It has really been a great help in providing both remediation and challenges to students who need it. All of these resources boast characteristics that make them unique. Choose what works best for your classroom. Good teaching is never replaceable, but with sites like these added to your bag of tricks, meeting standards has never been easier to achieve. 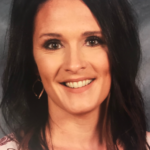 About the Author: Rachel Langenhorst is a K-12 Technology Integrationist and Instructional Coach in Rock Valley, Iowa and serves as an adjunct professor for the University of Sioux Falls and Northwestern College. A 20+ year teaching veteran, she presents throughout the country, focusing on technology integration strategies and instructional best practices. Rachel serves as an expert contributor for edWeb, Mackin Educational Resources, and Education Talk Radio and has written for Big Deal Media's Technology for K-12 Educators. Her innovative work has been featured in such publications as KQED Mindshift and Tech & Learning magazine. Find her on Twitter @rlangenhorst and on her blog: Tech from the Trenches.